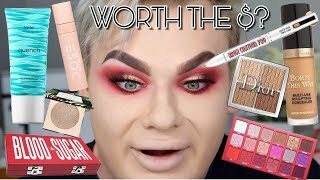 Discover makeupbymichaelfinch's Youtube and Instagram stats, most viewed videos and tag analysis. 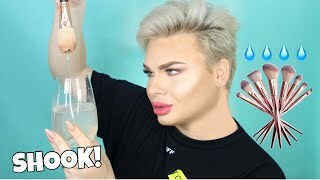 Get inspired by discovering the TOP 100 Youtube videos of makeupbymichaelfinch. 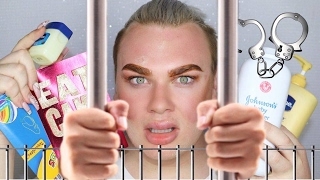 FULL FACE USING ONLY JAIL/PRISON MAKEUP CHALLENGE! 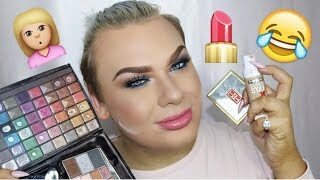 FULL FACE USING ONLY MY MUMS MAKEUP CHALLENGE! 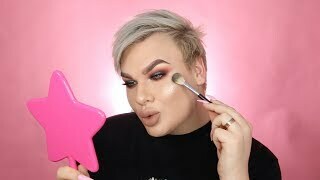 TESTING NEW HYPED MAKEUP! 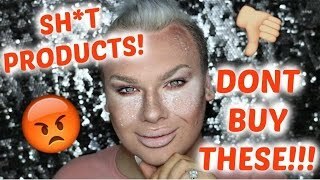 Hit or Miss?! 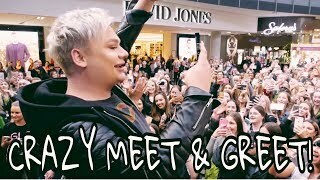 CRAZY MEET & GREET WITH SHANI & BONDI SANDS! 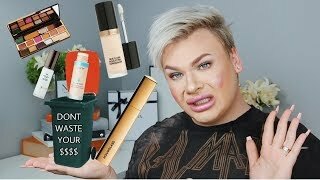 FULL FACE OF MAKEUP IM THROWING OUT! 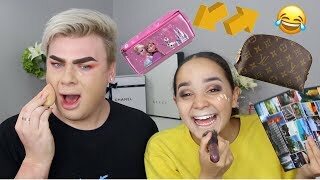 SWAPPING MAKEUP BAGS W/ A 14 YEAR OLD! 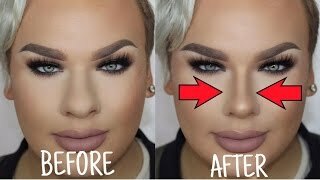 Discover which video tags are used by makeupbymichaelfinch for the most videos.